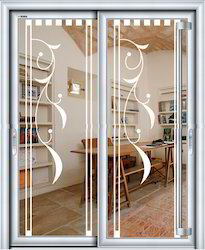 We, Hi-Guard Steel Doors Solution, began our operations in the year 2010 as a Manufacturer of a diverse range of Safety And Security Door, Stainless Steel Door, Bathroom Door, Interior Door, Soundproof Door, etc. 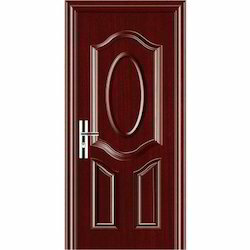 Post-manufacture, these doors are subjected to various levels of quality tests. 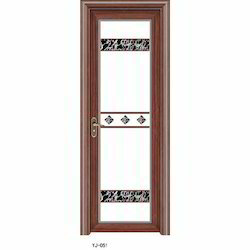 These doors provided by us are widely appreciated for their unmatched attractiveness, longer functional life and optimum resistance to heat & water. 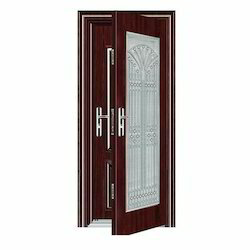 Made available by us in several specifications, these doors find application in a number of offices, homes, and hotels. We have a highly modernized, state-of-the-art infrastructure, which is praised for the facilities it is equipped with. 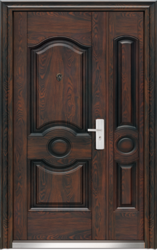 For the purpose of attaining smooth functioning, we have divided the entire facility into a number of units. 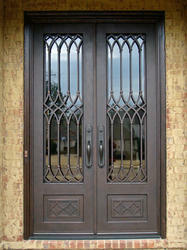 These units are lead by skilled and experienced professionals and help to boost productivity and minimize costs. 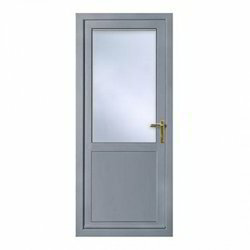 Apart from providing a commendable range of doors, we also provide highly regarded door fitting services as per the clients’ needs. Owing to our highly ethical disposition, we have managed to acquire a huge client base.